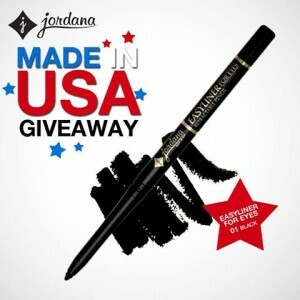 Click here to visit the Jordana Cosmetics facebook and like them. Then on the “Made In The USA” tab, fill out the form to enter their sweepstakes. Every day through July 16th, they’ll be choosing 100 winners of free cosmetic products for a grand total of 700 winners. You can enter daily. Good luck!